Arkansas & Missouri Railroad has land available for warehouses, outside storage or for companies wishing to take advantage of rail services. 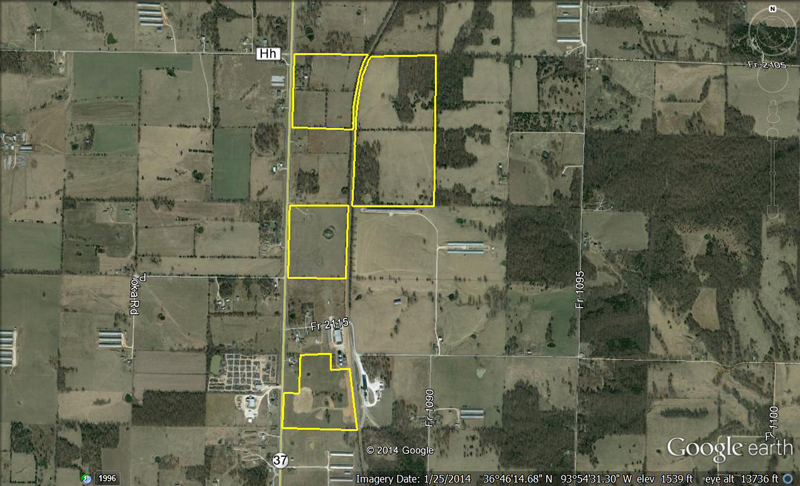 Available land is located in Missouri, Northwest Arkansas and Fort Smith, AR. 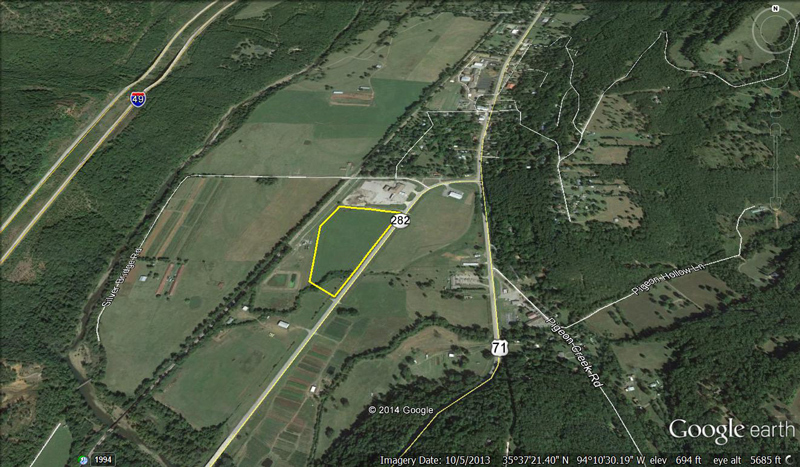 We also have 1 to 500 acres available for short to long-term storage. We will build to suit your needs.